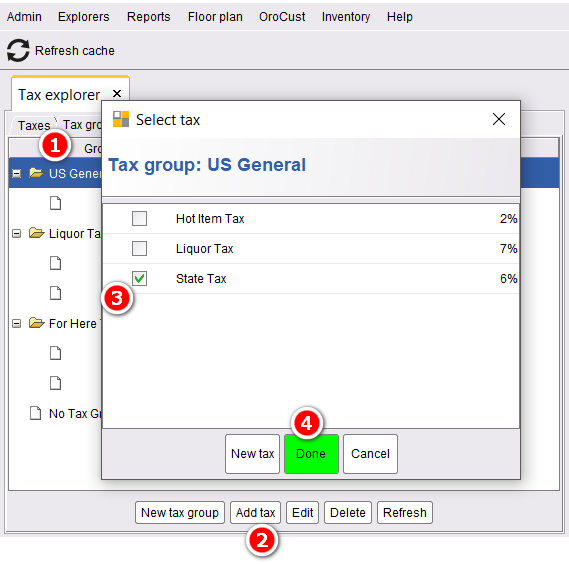 back office–>admin–>tax–>tax groups–>create new tax group and add taxes for it. 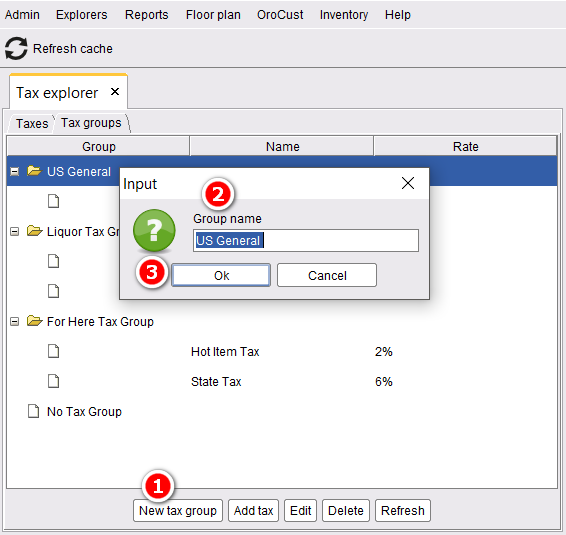 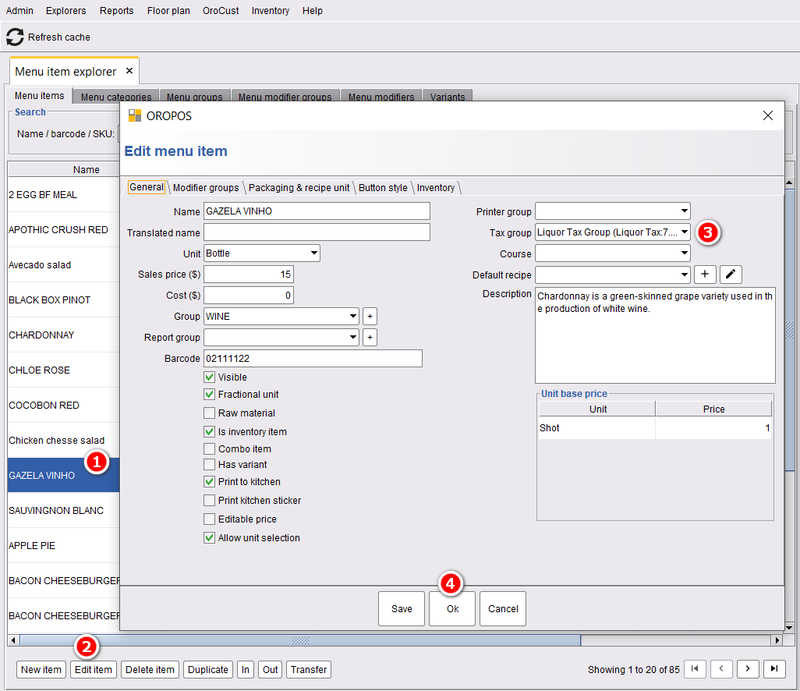 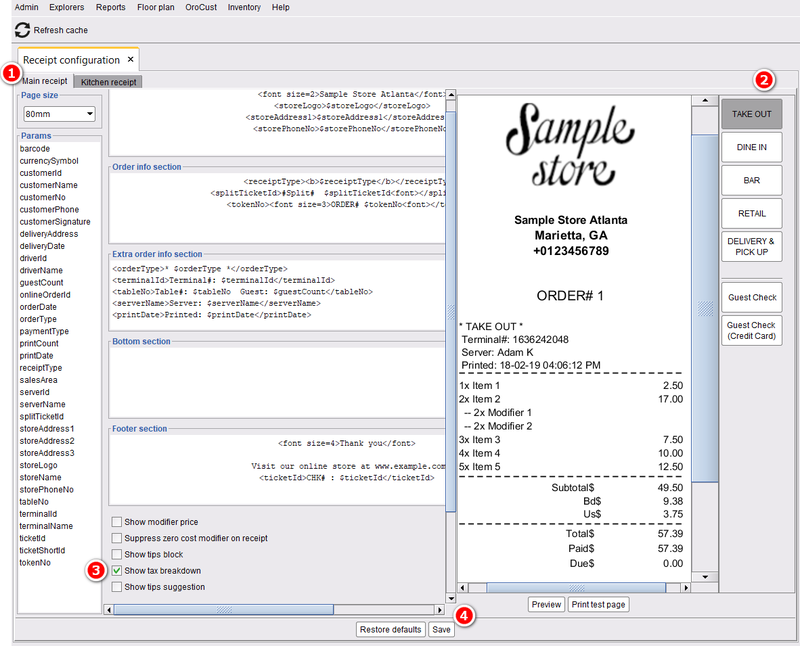 Now, if a store has menu items of only one tax group, they can select a default tax group for all the menu items. 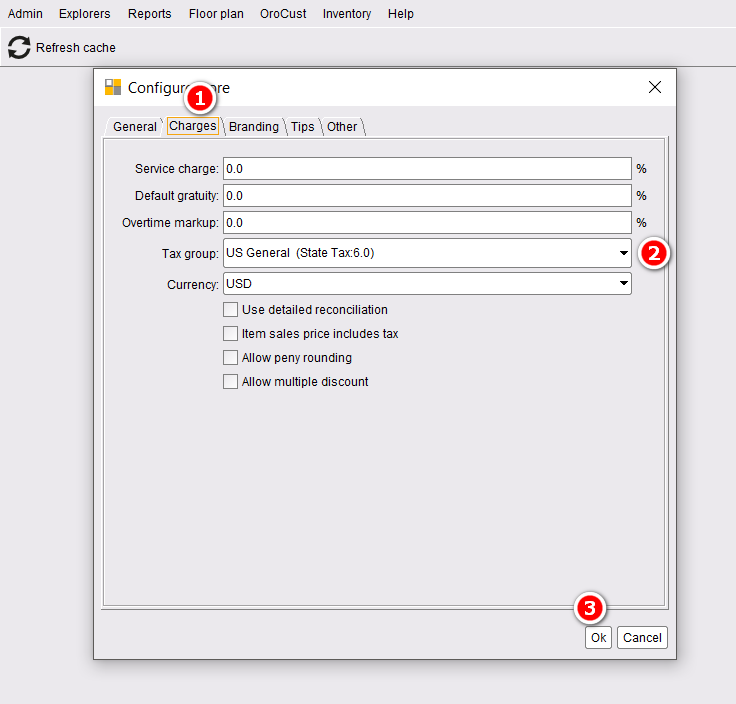 In this way, they don’t have to select the tax group for each and every menu items. 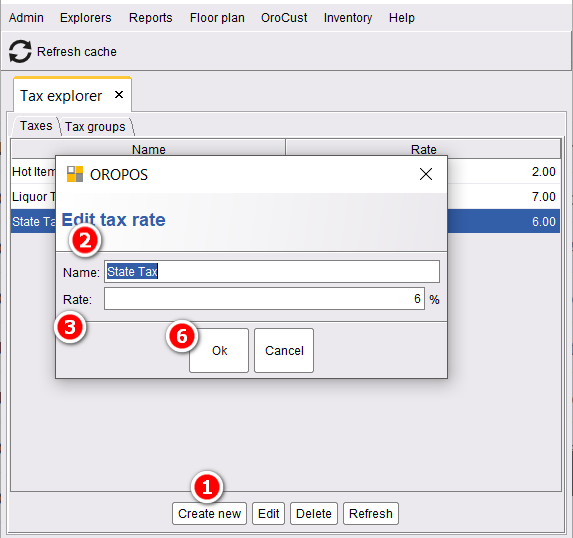 To set this, go to back office–>store configuration–>charges–>select a default tax group from the drop-down option–>press ok to save. 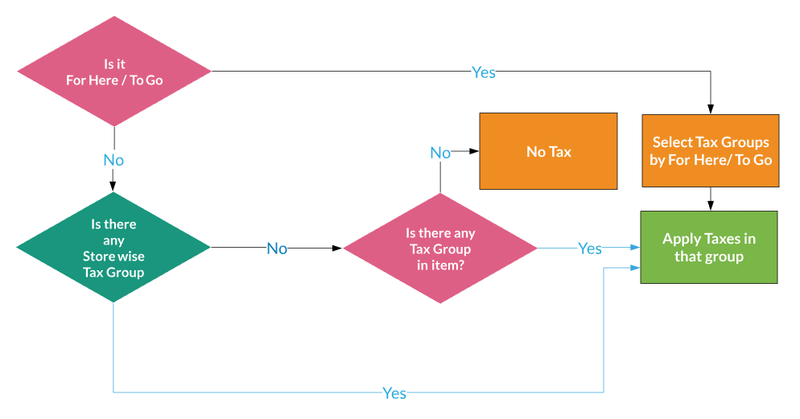 But, if a store has some menu items of different tax groups, they have to select each and every menu items and select the tax group for those menu items.